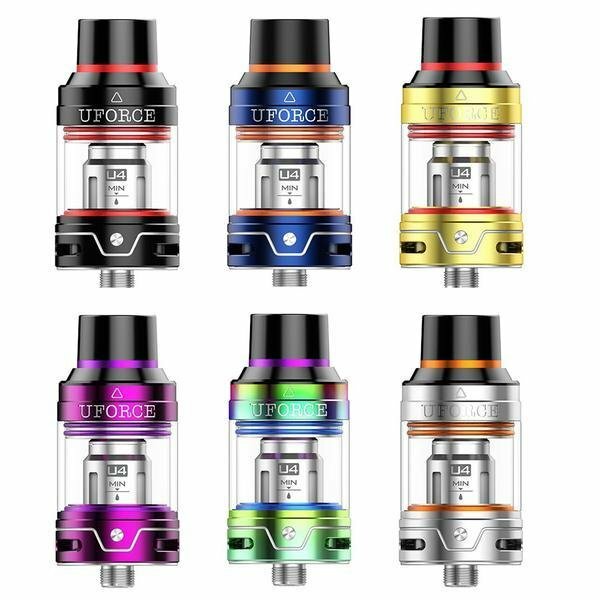 The UFORCE isn’t your ordinary tank, it features triple airflow slots and a shorter air outlet path, which produces massive clouds without overheating like other tanks tend to do. 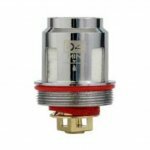 It also features a certified environmentally friendly wide bore drip tip and sliding top fill cap. 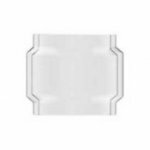 The VooPoo UFORCE Tank provides an unbeatable vaping experience with its convenience, high performance, and mesmerizing style!